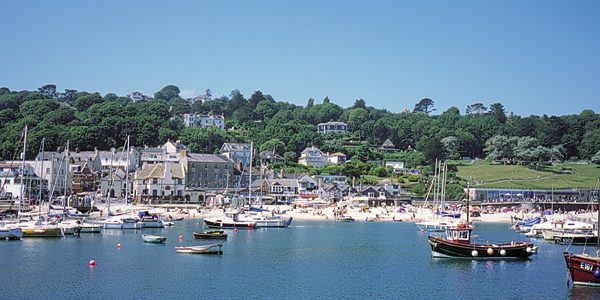 Lyme Regis, home to the Boat Building Academy, is known as ‘The Pearl of Dorset’ and is a gateway town to the Jurassic Coast, one of the most beautiful and extraordinary stretches of England’s shore. The coastline is a World Heritage Site and the Academy is bordered by a Site of Special Scientific Interest. Triassic, Jurassic and Cretaceous rock strata are clearly visible in the cliffs and the famous ammonite pavement is a short way up the beach from the Academy. It is said that to walk along the coast is to take an almost unbroken journey through 185 million years of geological time. The Academy stands on Monmouth Beach. David Attenborough has been visiting Dorset’s Jurassic Coast for more than 50 years, considering it to be ‘the birthplace of modern palaeontology’. His 2017 film ‘Attenborough and the Sea Dragon’ follows the excavation of a new species of ichthyosaur found by a local fossil expert on the cliffs over Monmouth Beach. Fossils found in Lyme Regis are exhibited in some of the world’s most prominent museums, including the Natural History Museum in London. Fossils, particularly ammonites, are often found just lying in the sand. The town’s annual Fossil Festival brings professional and amateur fossil hunters and the just plain interested flocking to the town. 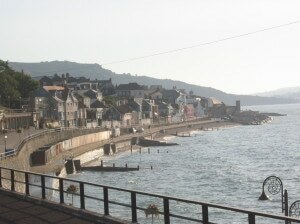 The sea has been central to the development of Lyme Regis. Eighth century monks evaporated sea water to make salt, Cromwell fortified the town because of its strategic importance and the Duke of Monmouth landed here on return from exile to lead a revolt against James the First. The rebellion was quashed and twelve men hung on the spot where the Duke first set foot on English soil. That site is now known as Monmouth Beach. 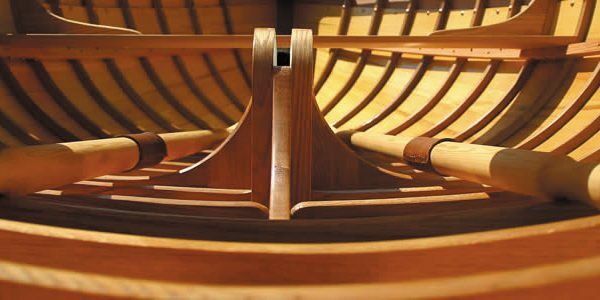 In the 18th century the industrial revolution took business to the North of England and ships became too large to berth at The Cobb, or harbour, in Lyme Regis. The population of the town dropped and smuggling was the only growth industry. But in the 19th century Lyme became important as a tourist town, and this importance continues today. Lyme Regis has unique character and charm. With steep, narrow streets and Georgian architecture, it has a pace of life difficult to find anywhere else at the beginning of the 21st century. John Fowles set the French Lieutenant’s Woman here and Jane Austen was a regular visitor. On the seafront there is a small museum and at the Marine Theatre, overlooking the sea, the local amateur dramatic, operatic and pantomime societies perform alongside professional entertainment. There is a vibrant group of small galleries and artists’ studios.